This is a lot to take in all at once. Like Zig recommends, you'll have to come back to it over the course of a year to really get the most of all the information here. quick listen and great tips. 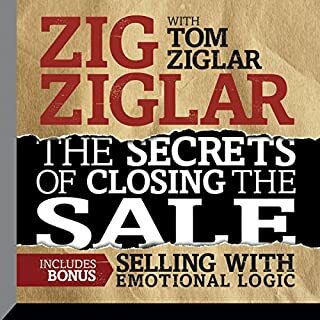 He uses some stories from the psychology of selling, but he adds 20+ techniques specific to closing. 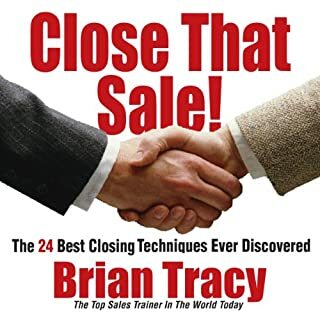 Closing is something I struggle with, so I'm glad I bought this book.